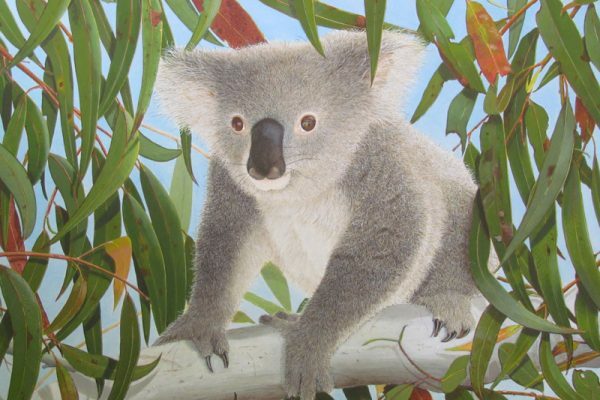 Beverley Irwin – Queensland Wildlife Artists Society Inc. 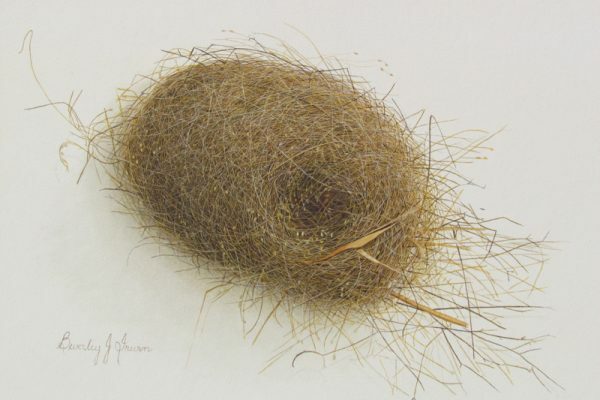 Nature and the many unique and beautiful species that inhabit our world has been my love since childhood, and although I have painted in a variety of styles, realism satisfies and inspires me the most. I have travelled extensively throughout Australia, North and South America, Europe and the UK to source material for my work and to observe animals and birds in their natural habitats, and where possible to get up close and personal with my subjects. Every painting is a special creation, a struggle at times to transfer the emotional feeling I have for the subject on to the paper, it is a jigsaw puzzle in which various elements combine to make a visually appealing and emotionally satisfying piece of art. An idea for a painting can come from anywhere, a sign, a colour, an interesting habitat, even an emotion, so pencil and my trusty camera are always at hand to capture that fleeting piece of the puzzle. Dozens of photographs and sketches are used as reference material before the idea finally develops into a painting. 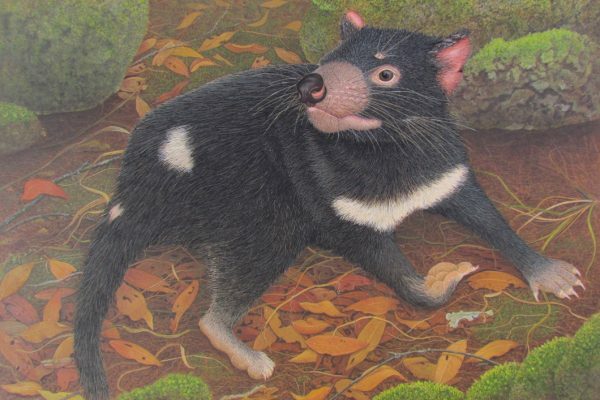 I am passionate about my art and the environment, and am dedicated to raising the public awareness of the unique animals and plants that share our planet, and to capture in paint, a moment in time in their short lives for future generations to enjoy.